From small organizations to large companies, almost every business has a social media presence. They post to Twitter and Google+, share photos on Instagram and Pinterest, maintain their Facebook and LinkedIn pages, and upload videos onto Vine and YouTube. However, many brand marketers continue to tear their hair on understanding that why they are not getting the most out of their social media endeavor. So how to deploy winning social media marketing campaigns? 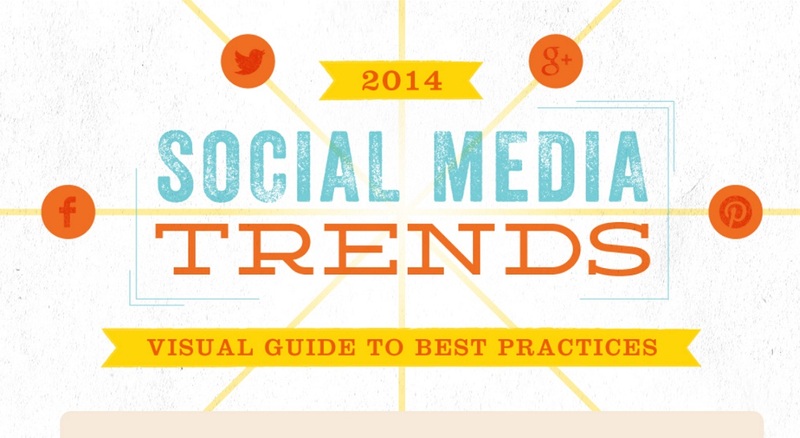 And what are the biggest social media trends to be aware of in 2014? Take a look at this infographic compiled by Vocus, proposing some best practices for marketers. On Facebook: Users like photos, uploading at least 350 million every day, so take advantage of their affinity and share photos to drive engagement. On Twitter: Implement Twitter cards so that any tweet of your content will include applicable visual media. On Google+: Cross post between Google+ (specifically Hangouts) and your normal YouTube videos. Comments and the video automatically show up in the GooglePlus news stream.